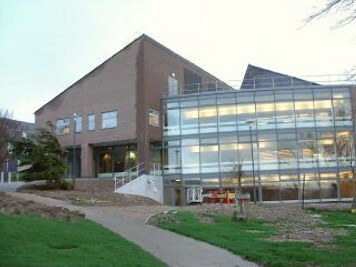 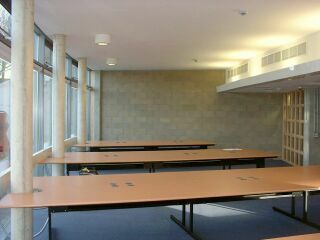 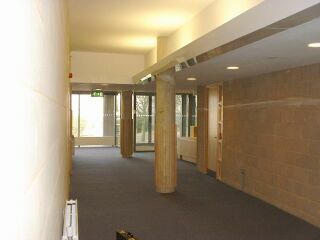 Completed in December 2000, the Learning Resource Centre is the second phase of a series to replace existing building stock on the Falmer Campus. 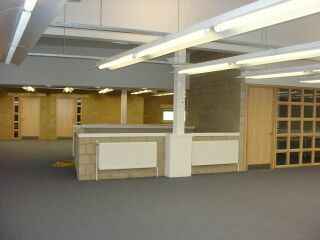 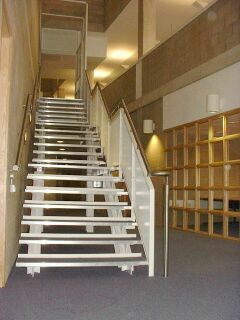 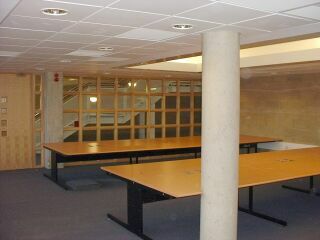 The ground floor floor incorporates a flood wired computer suite with the second and third floors accommodating the Library with associated reading areas and group study rooms. 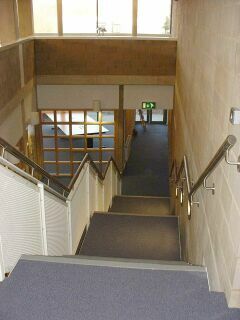 The architectural design incorporates features from two recent University projects. 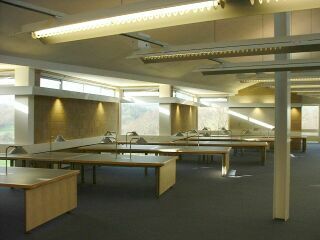 The first, Aldrich Library on the Moulscoomb campus, was completed in 1996 and developed the interior features for the library areas as shown below. 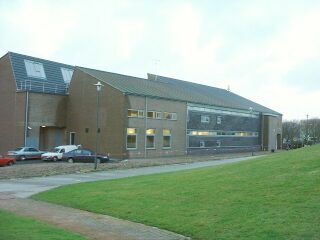 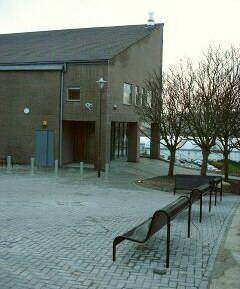 Westlain House (also featured on this site and completed in 2000), established the external style which the LRC was designed. 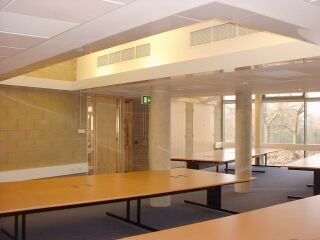 Again on the basis of successful standards of the two earlier projects, the electrical services feature uplighting to support the high levels of natural lighting gained from the glazing and open areas. 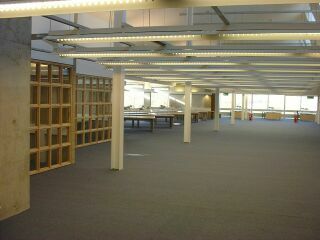 Over bookshelves dedicated downward lighting is provided with a strong emphasis on the vertical component of the illumination to ensure adequate lighting levels on the lower shelves. 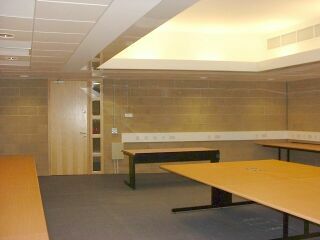 Power and data are distributed by a generous provision of riser positions, interlinked by purpose made three compartment dado trunking. 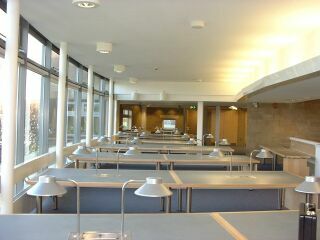 Reader tables incorporate light service units, providing task lighting, power and data to the tables and following the pattern developed to the Aldrich Library. 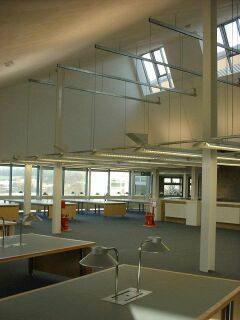 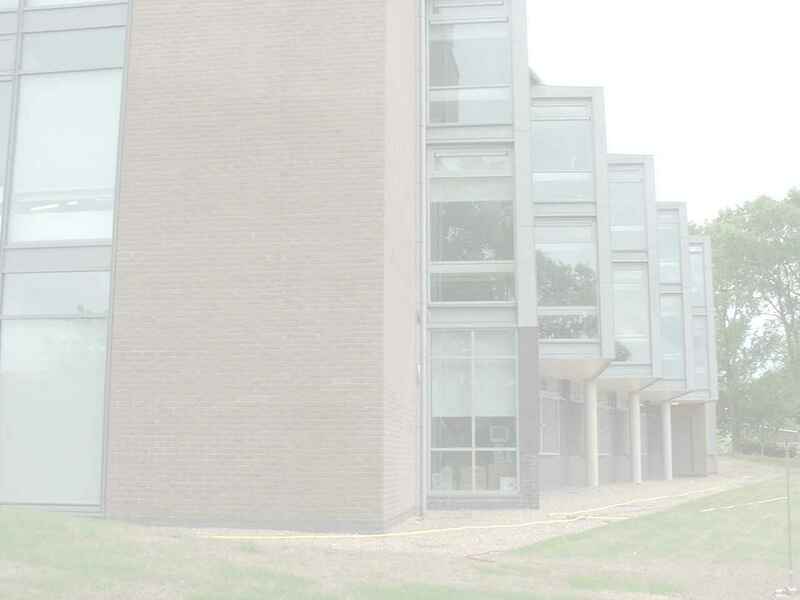 Mechanical ventilation has been provided to assist the natural ventilation incorporated into the building and comfort cooling has been provided in all of the ground floor computer areas. 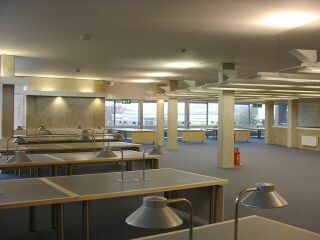 Building Management System zone controlled radiators and finned tube heating maintain the temperature for the Library areas.